Mirror mirror on the wall, who’s the fairest of them all? Why, it’s your site of course! And that’s why you might want to create more than one of them. Mirroring saves you the time and energy of constructing a whole new, similar site by creating an exact copy of all the store data from one account to another (minus the customer credit card information). The end user of the mirror site can then make changes to the site’s look and feel so it reflects their brand and meets their specific needs. The process for obtaining a mirror differs based on whether the store you want to mirror data to already exists. In place of "www.domain.com", include the actual domain name of the store you want to mirror. There is a standard $49 fee for mirrors, but we waive it when the mirror is requested as part of a new store order, as in the example above. Please be aware that the product count of the hosting plan for the new store must be able to accommodate the number of products on the original store. If you want to create a mirror of an existing store, and the store you want to mirror the data to already exists, you'll need to write to us to request the mirror. If you're an existing customer, log in to your store Admin Area. In the Get Help menu, select Message Us, and then New Conversation. 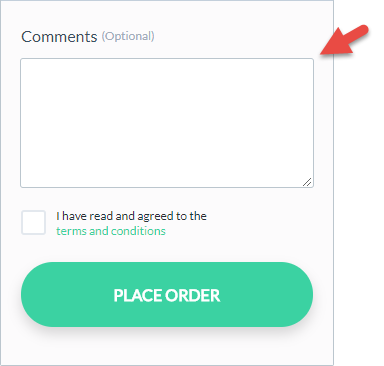 If you're not an existing customer, write to mirrorrequests [at] volusion.com. State that you would like a mirror and include the domain name of both the store being mirror and the domain name of the store receiving the mirror. Be sure to clarify which store is receiving the data. Keep in mind that the product count of the hosting plan for the store receiving the mirror must be able to accommodate the number of products on the store being mirrored. If you need to upgrade the store receiving the mirror, you can do so at your convenience. Think of a mirror site as a secret twin 👨👨 who doubles the potential of an already great site, without the stress of having to set it up from scratch. Wonder twin powers activate!